The Chief Justice in Illinois Supreme Court said invasions of biometric privacy result in harm and should be eligible for damages. 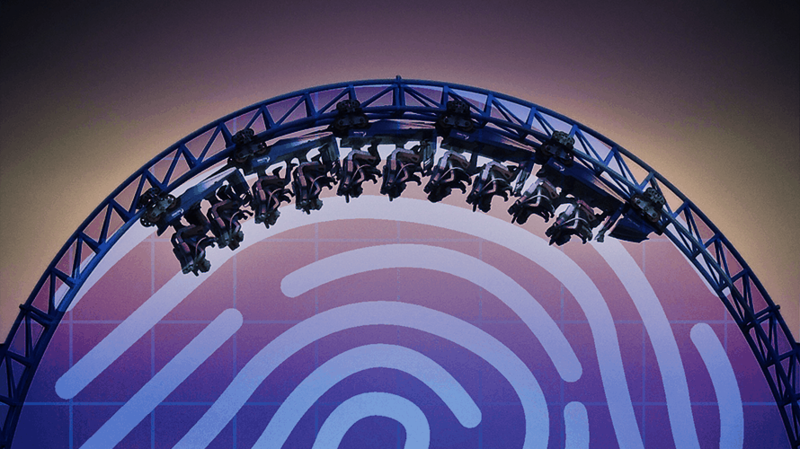 The Illinois State Supreme Court has reversed a decision in the case brought by a mother against Six Flags after the amusement park captured her son’s thumbprint without written permission, as required under the state’s biometrics law. This reversal could significantly change how courts allow privacy claims to proceed even if plaintiffs cannot demonstrate they suffered actual harm. It could also dramatically impact future privacy legislation in the U.S.
Illinois’ Biometric Privacy Information Act (BIPA) was enacted in 2008 to help regulate “the collection, use, safeguarding, handling, storage, retention and destruction of biometric identifiers and information.” It is arguably the strongest biometrics law in the nation. A lower court found defendants in BIPA cases must prove actual injury or damage beyond just violation of the law. The State Supreme Court disagreed, finding an individual need not allege actual injury beyond his or her rights to be entitled to seek damages and relief. The case has been remanded to the circuit court for further proceedings. 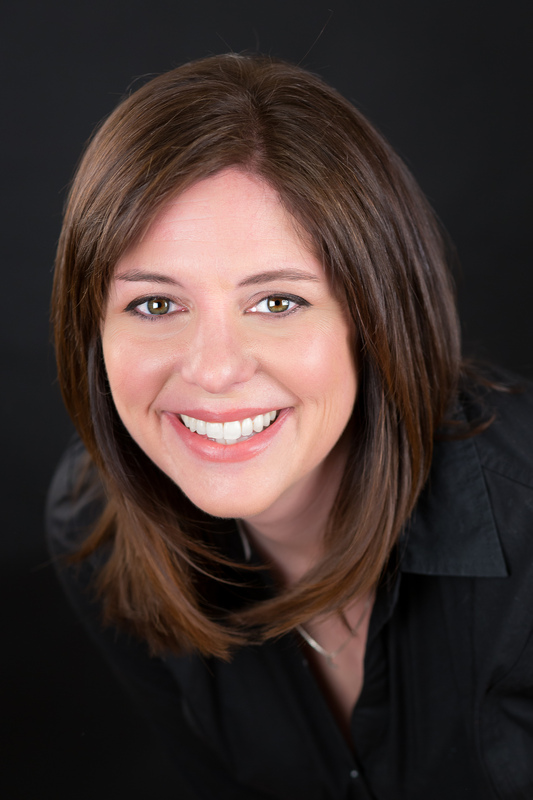 The plaintiff, Stacy Rosenbach, filed suit on behalf of her son, Alexander Rosenbach, a minor, because they were not informed in writing of the specific purpose and length of time for which Rosenbach’s fingerprint had been collected and they did not sign a written release consenting to the collection. And, the opinion noted, even though Rosenbach has not been back to the park since 2014, Six Flags has kept his biometric identifiers and has not disclosed what it is doing with the information or how long it will be kept. Six Flags did not respond to a request for comment. The amusement park sought dismissal because the plaintiff hadn’t suffered any injury—and the lower court agreed. Woodrow Hartzog, professor of law and computer science at Northeastern University, agreed, noting the opinion could impact future surveillance and data rules in the U.S. The ruling comes at a time when the use of consumer biometrics like fingerprints, retina/iris scans or voiceprints—often with little or no regulation—is increasing among government agencies, airlines, cruise lines and retailers. Unlike many other states, the Illinois law gives individuals the right to control their biometric information.